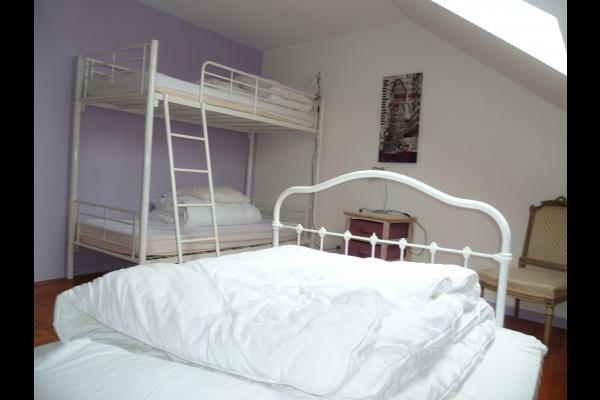 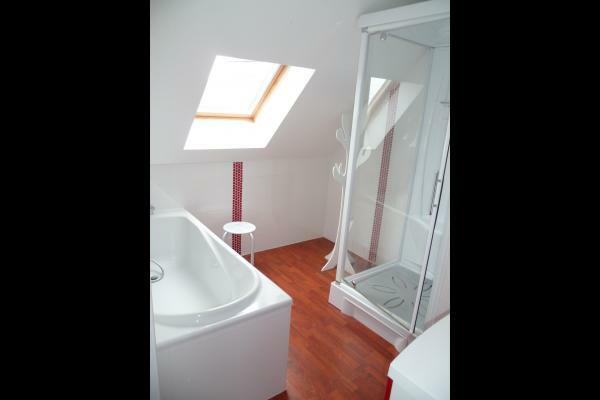 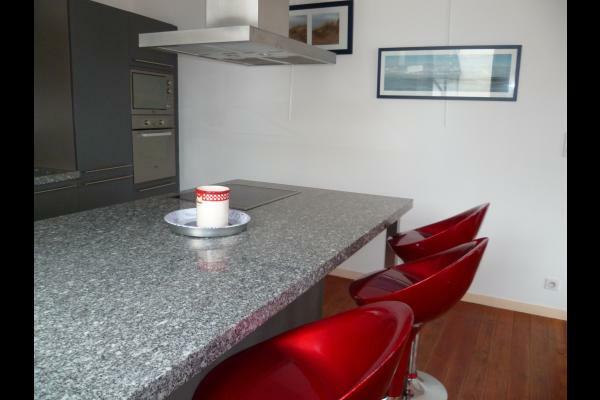 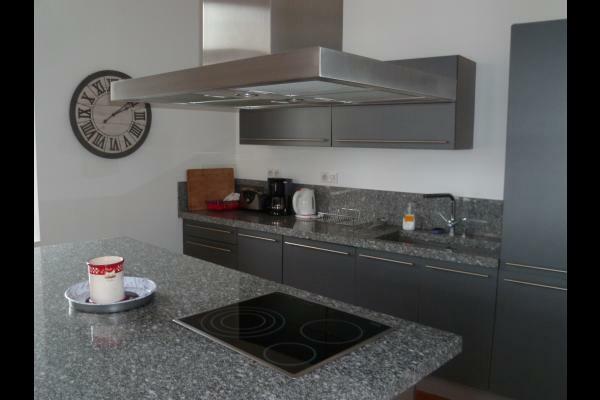 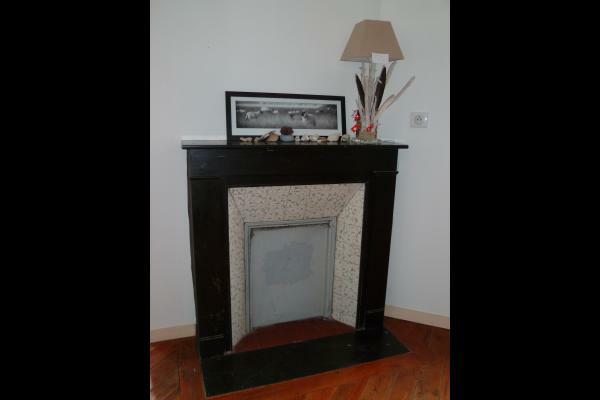 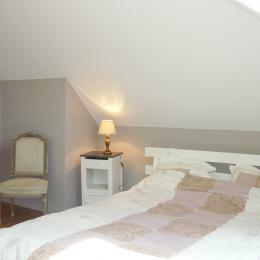 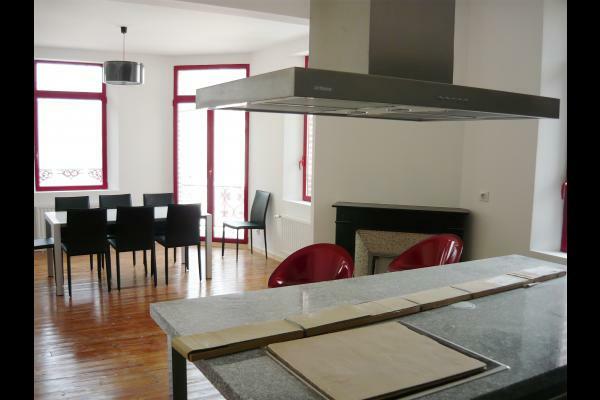 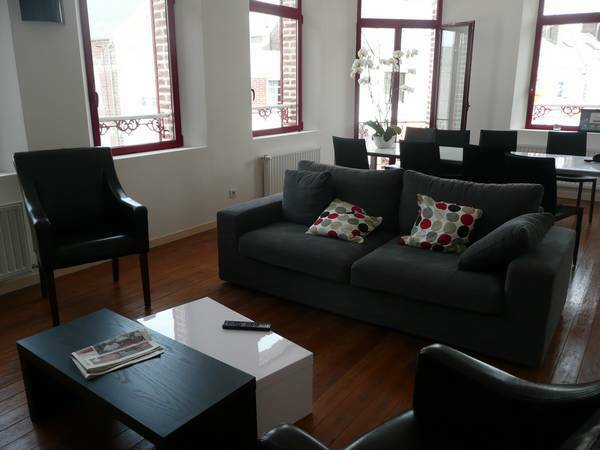 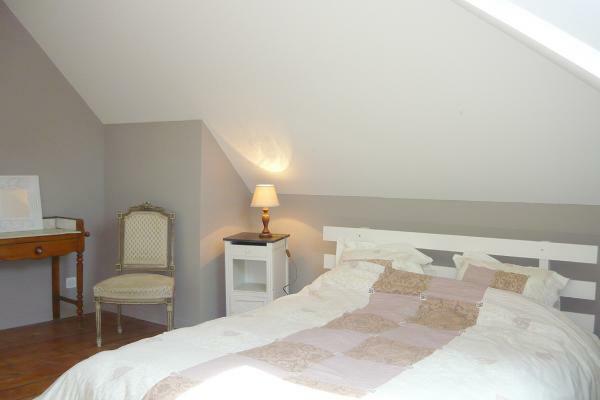 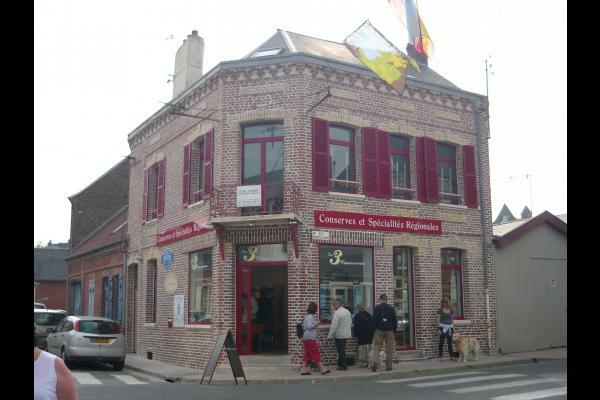 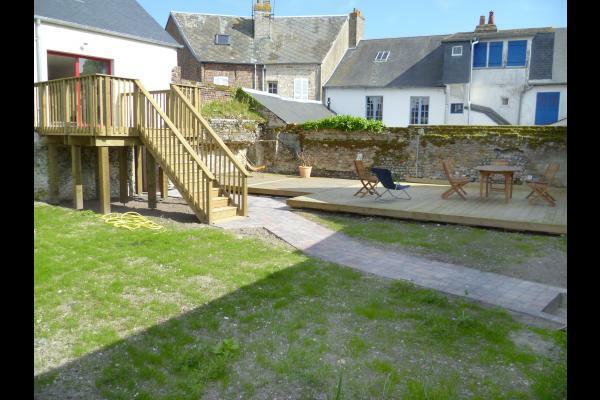 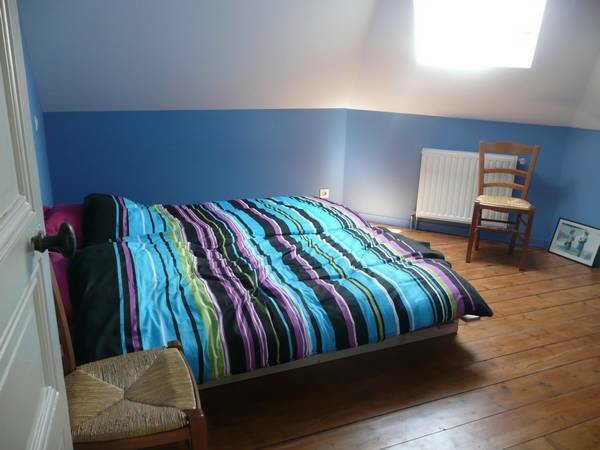 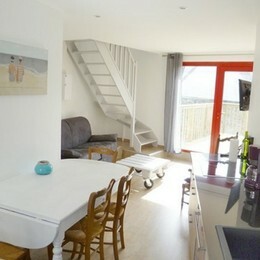 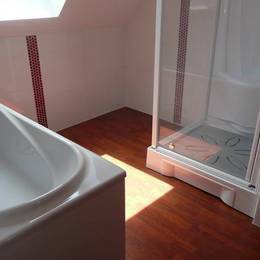 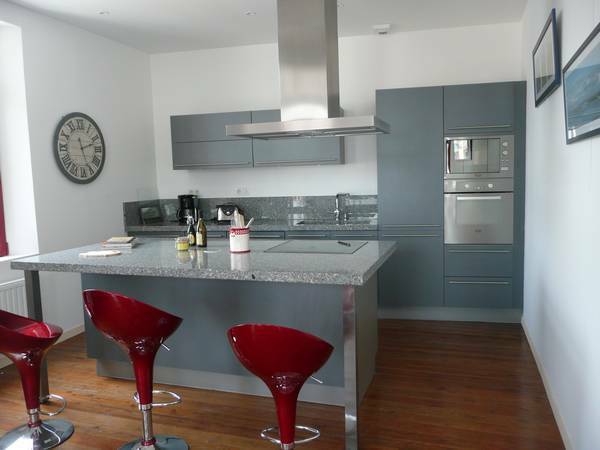 New, modern 1st floor apartment at centre of Le Crotoy. 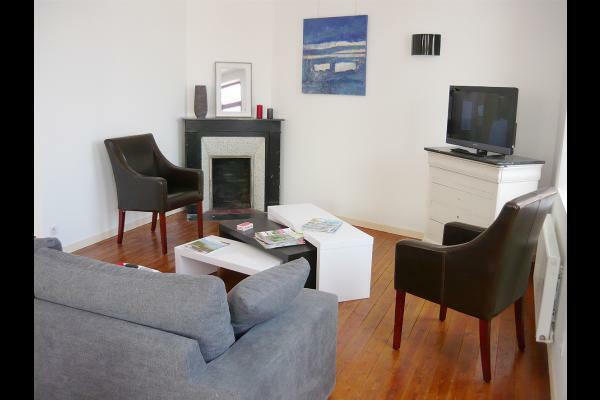 Entrance hall, utility room (tumble drier), fully fitted open-plan kitchen, dining room, lounge (flat screen TV), WC. 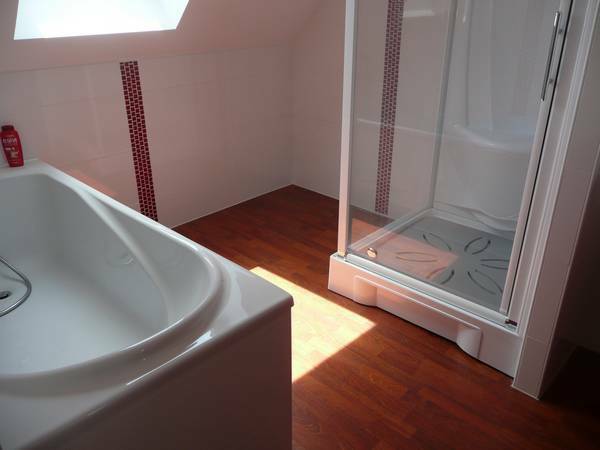 2nd floor: WC, 3 bedrooms (120cm wide bed, single bunk above) (queen-size bed) (2 single beds), large tastefully decorated bathroom (bath & shower). 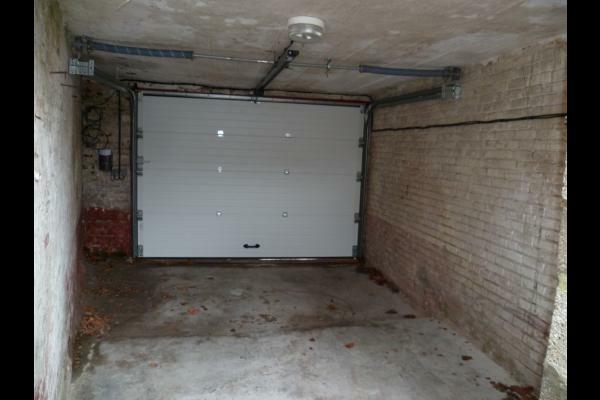 Garage available. 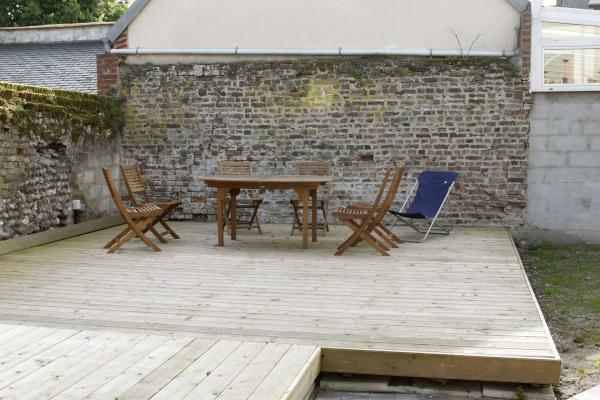 Pets allowed under certain conditions. 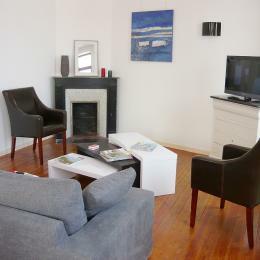 10% discount on overall cost for stays of 2 or more consecutive weeks (all year round).